This is a great piece of concept art by the Creature's designer Milicent Patrick! 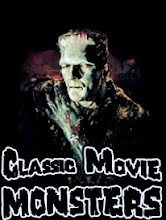 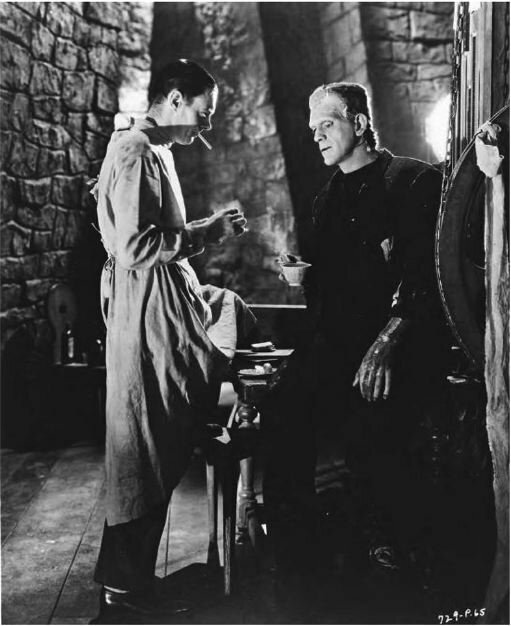 The Monster carries away Karloff (or his stunt double) in the climax of "House of Frankenstein". Attack of the Mole Man! The Mole Man is a lovely dancing partner. Here is a great vintage Don Post Frankenstein mask that has seen better days. 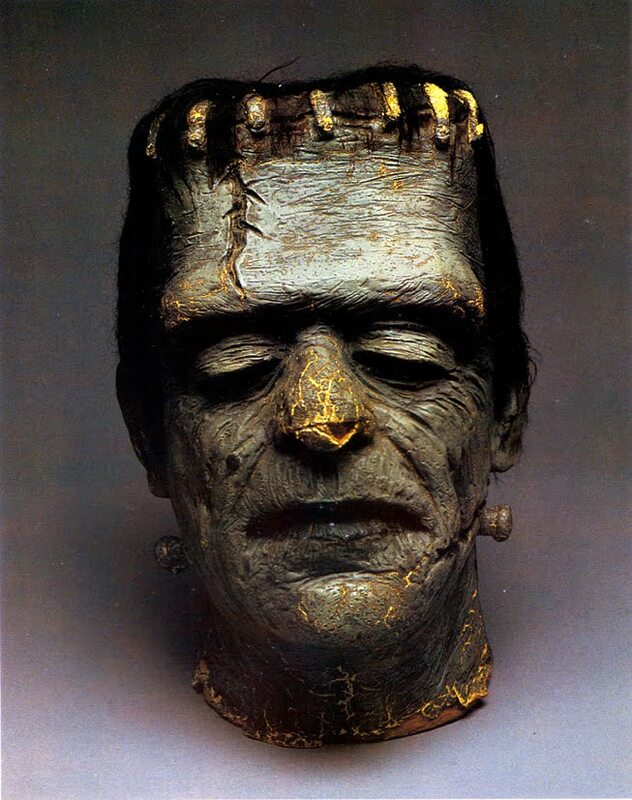 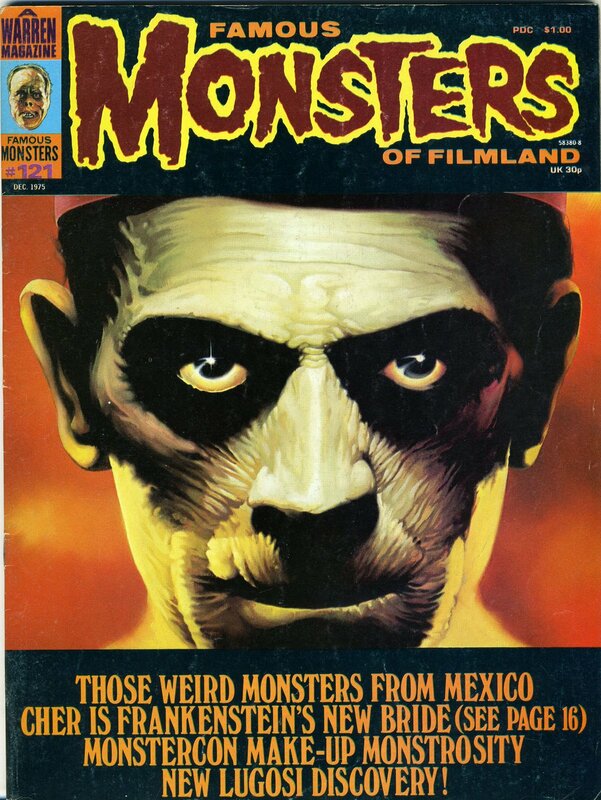 Oh how I have always wanted a Glenn Strange Don Post mask! 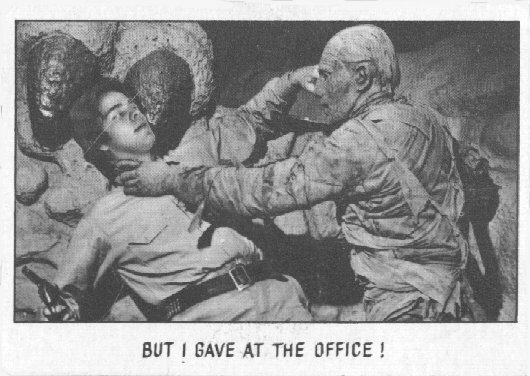 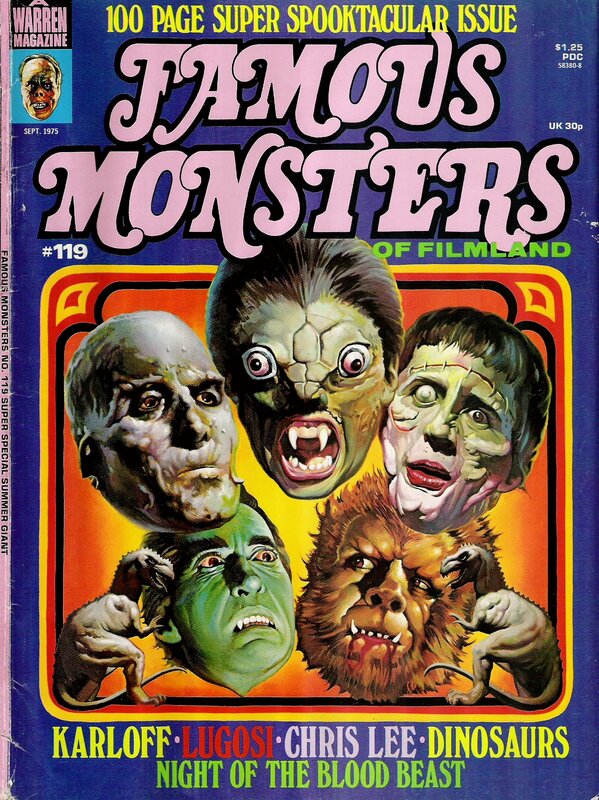 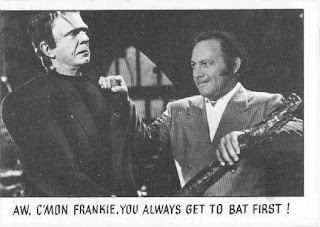 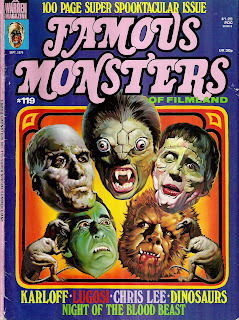 This is from a series of trading cards featuring the actors in Ed Wood films. I will post a few of my favorites over the next few days. 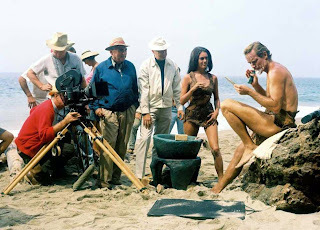 Charlton Heston takes a shave for "Planet of the Apes". 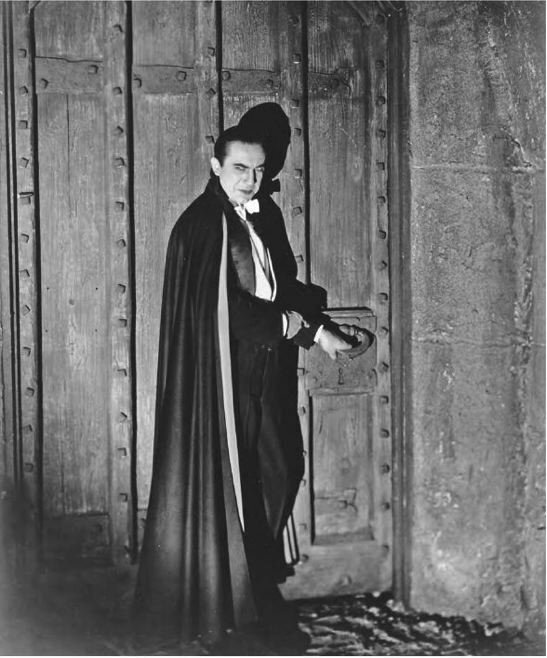 Don't Mess with the Count! 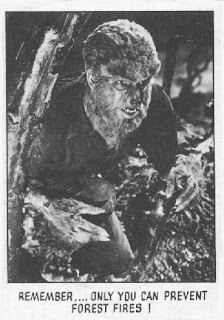 Lon Chaney, Jr. shows his strength in "Son of Dracula". 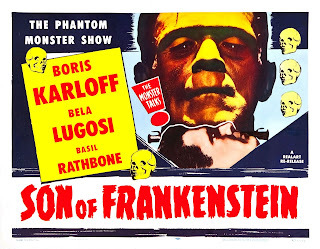 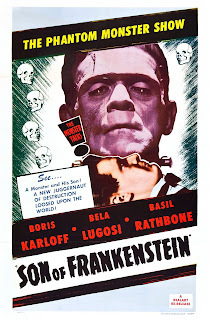 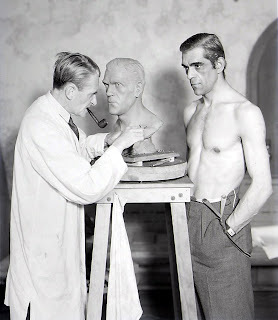 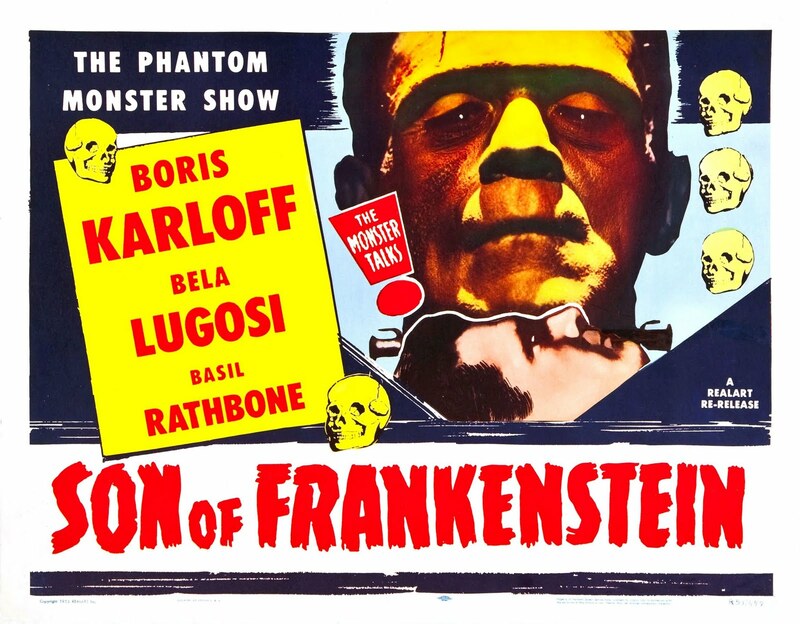 Boris Karloff poses as a lifesize bust is in the works! 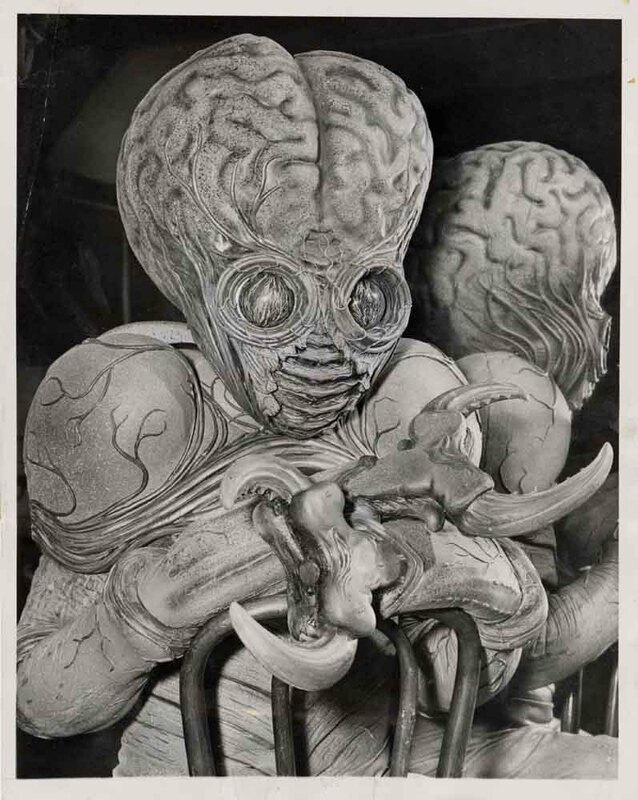 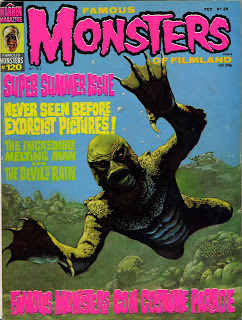 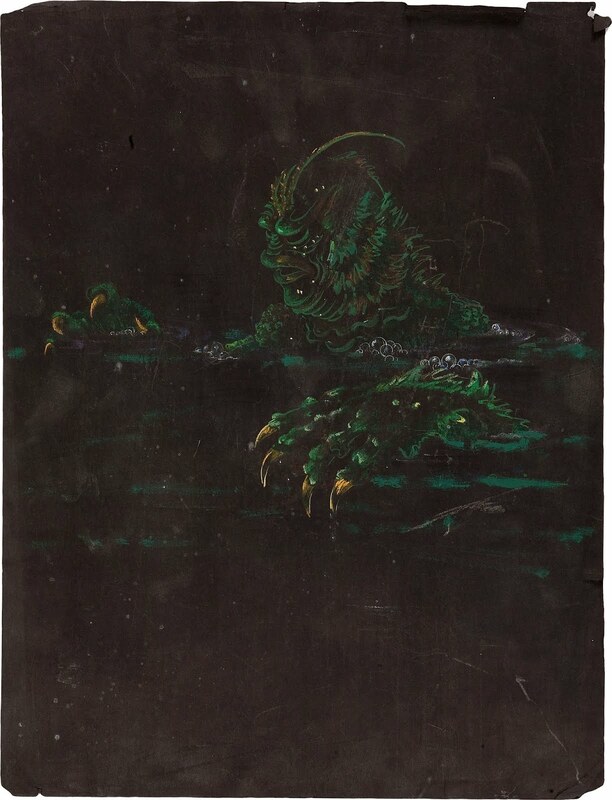 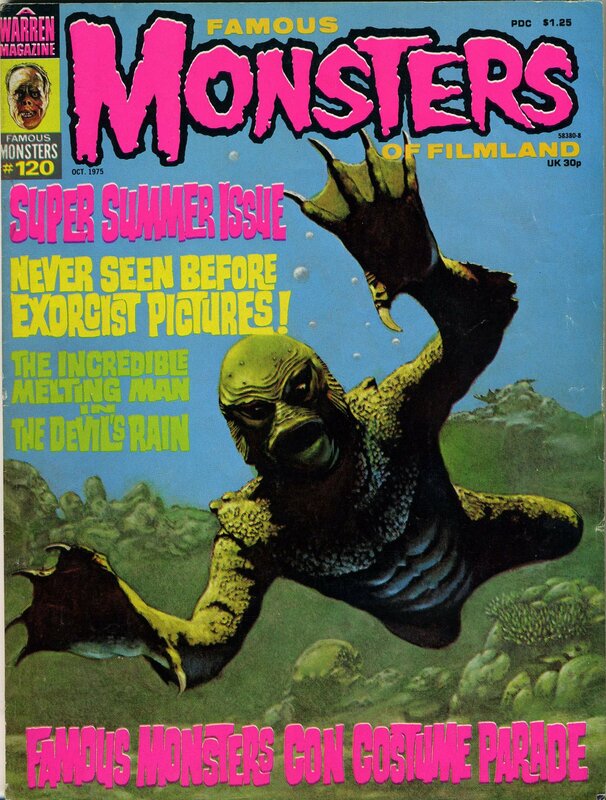 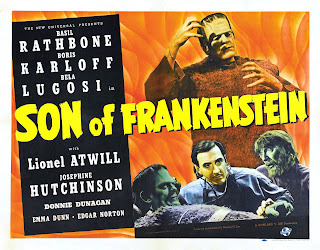 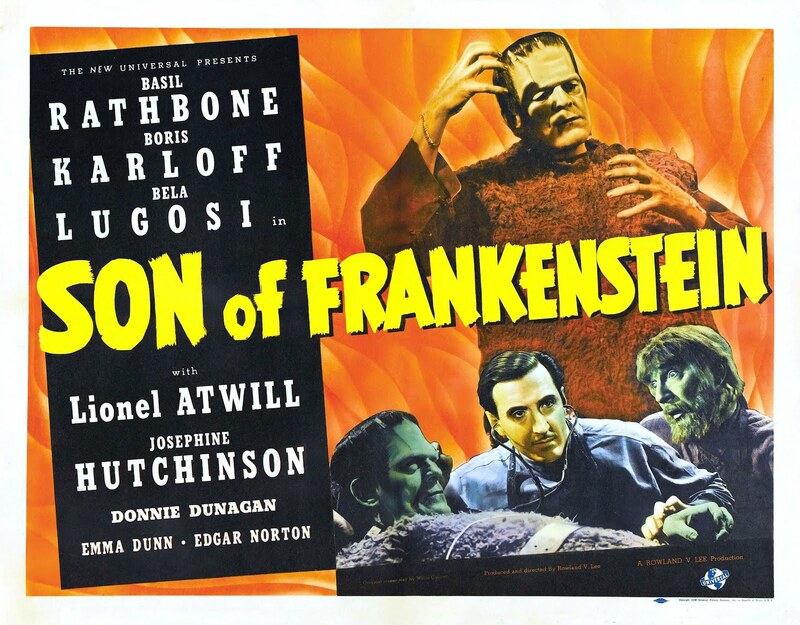 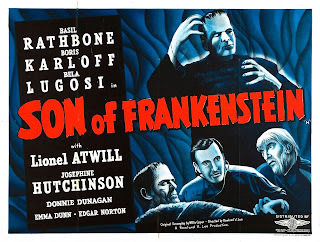 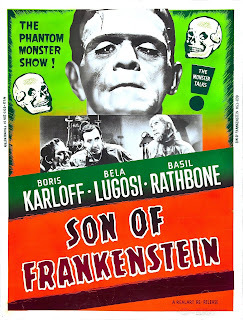 Monster Movie Posters: "Son of Frankenstein"
Here is a great detailed shot of the Mutant from "This Island Earth". That Jack Griffin is always being distracted from his studies! 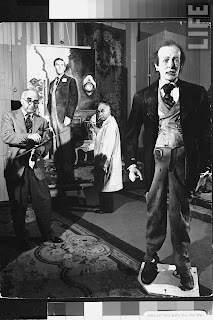 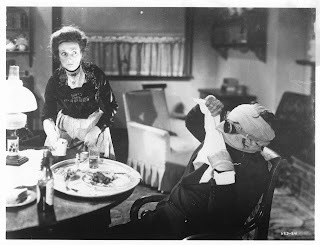 A scene from "The Invisible Man". 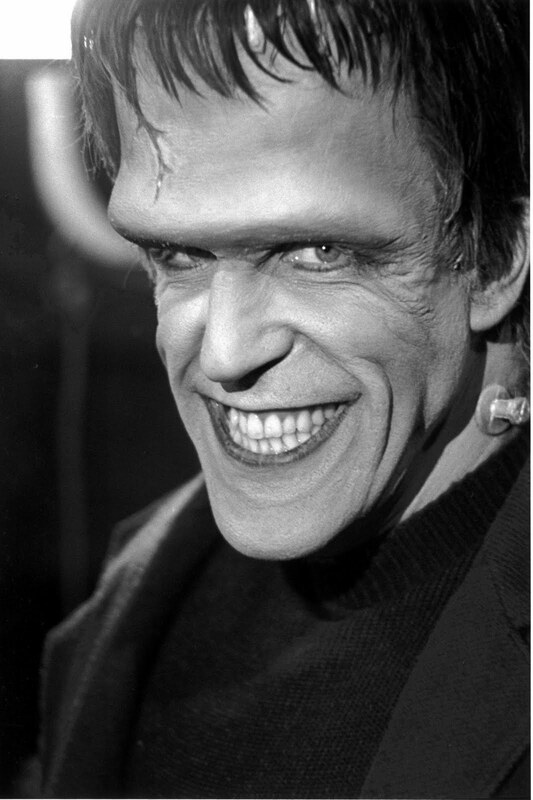 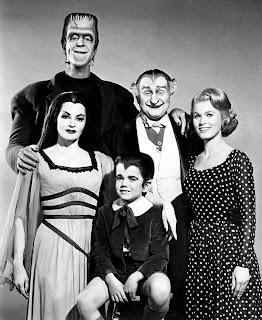 That's some smile on Herman Munster! 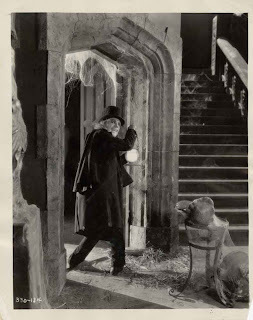 Have a terrific stay with the Count! It's our friend Lon Chaney from the classic lost film "London After Midnight"! 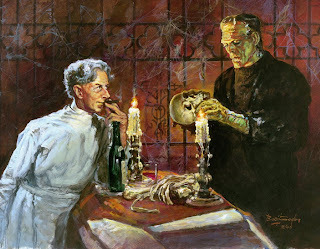 Patrick Knowles check's Lugosi's hookups in "Frankenstein Meets the Wolf Man". Griffin tries to hide his "ailment" in "The Invisible Man". 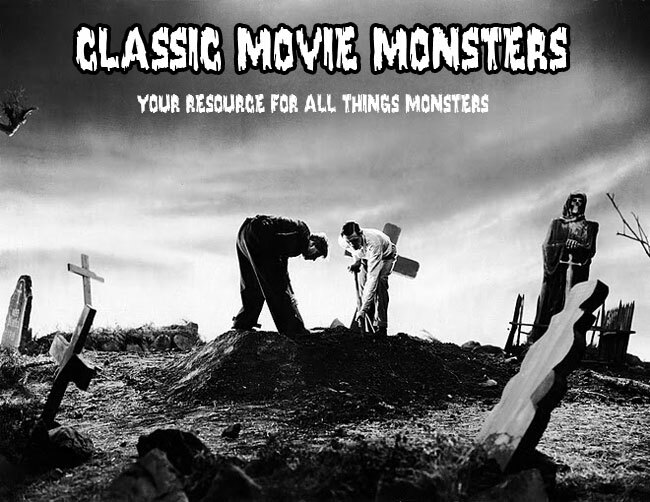 Ygor tries to get the attention of the Monster who has just walked into a graveyard. 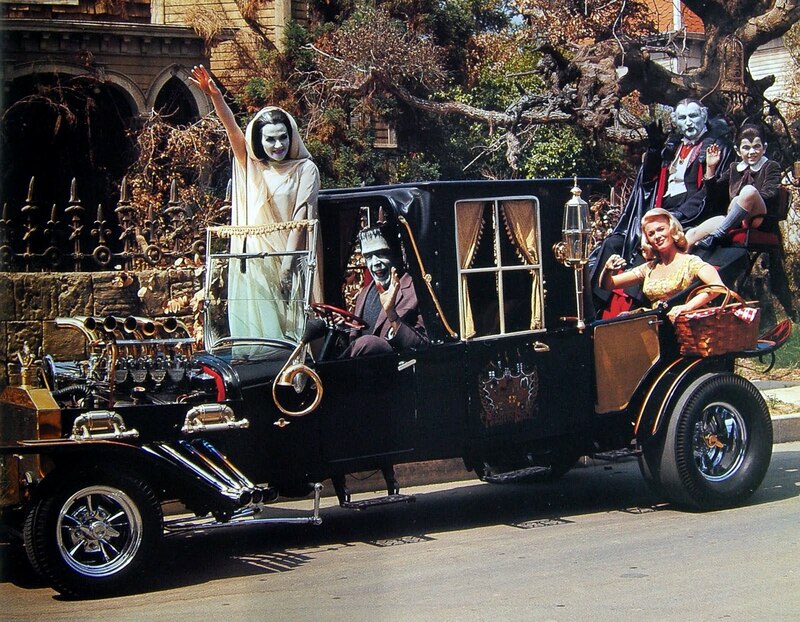 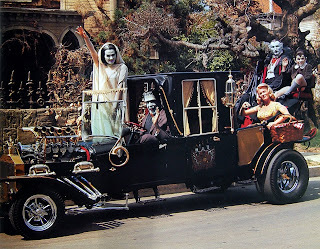 The Munsters do their best impersonation of the Beverly Hillbillies! 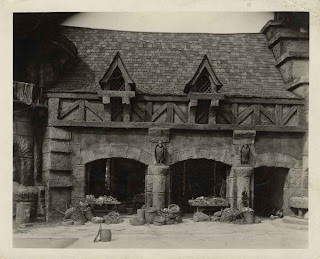 Here is one of the great sets on the Universal backlot during the filming of "The Hunchback of Notre Dame". 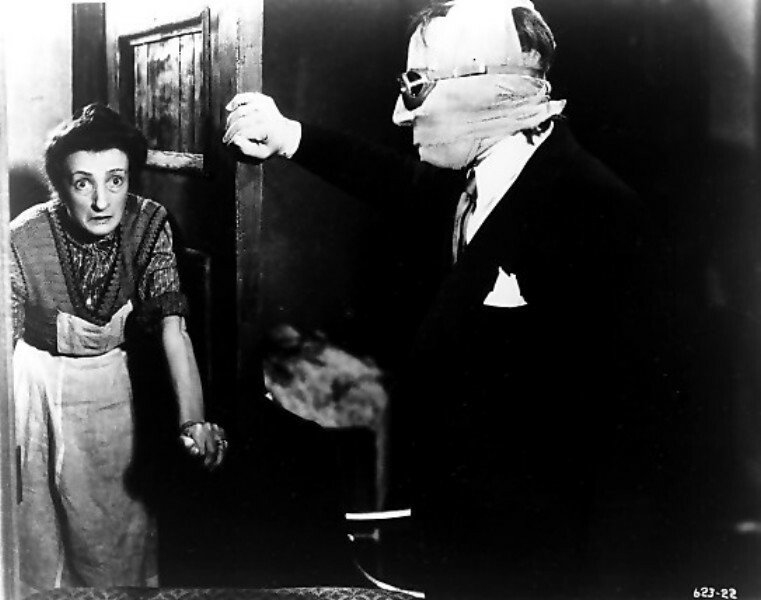 Claude Rains doesn't want to be bothered by Una O'Connor in "The Invisible Man". 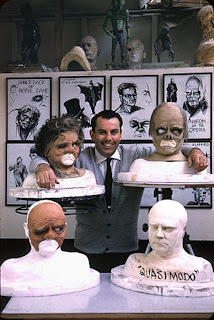 Here's Bud Westmore with make-ups created for James Cagney in the Lon Chaney biopic "Man of a Thousand Faces". 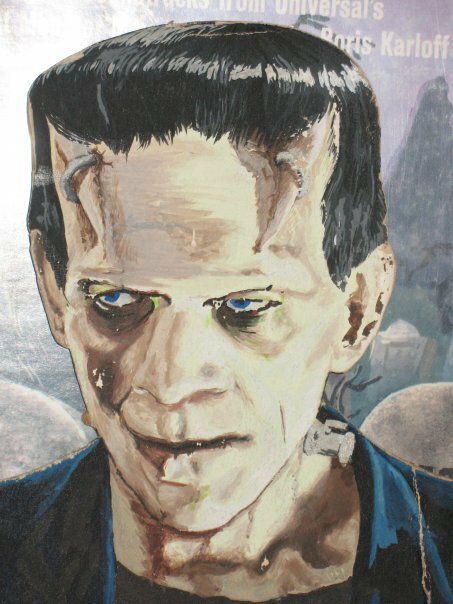 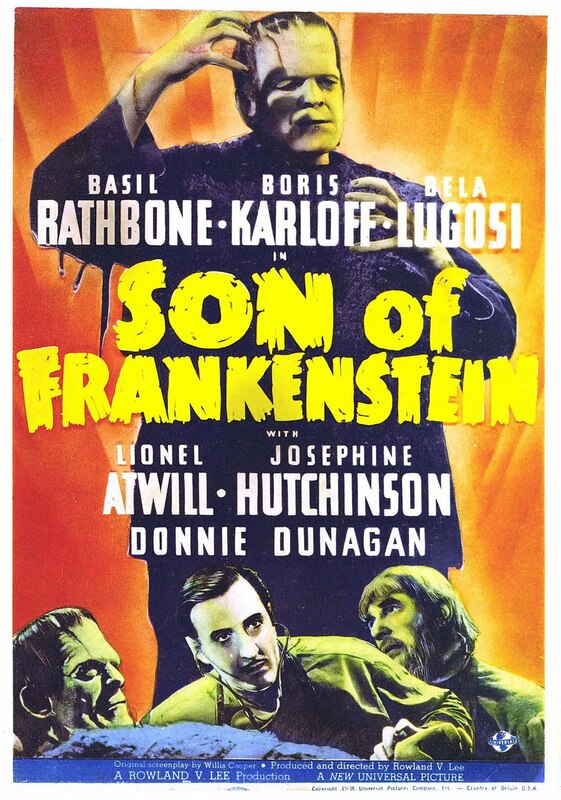 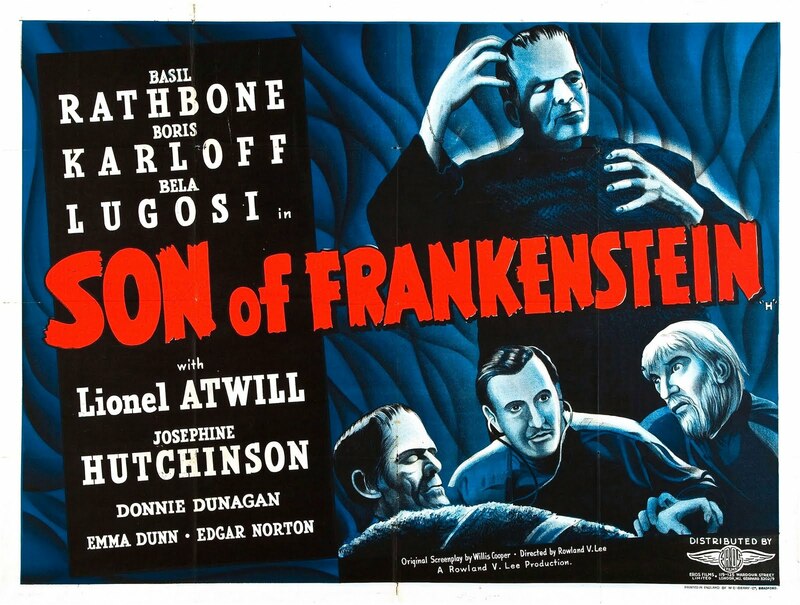 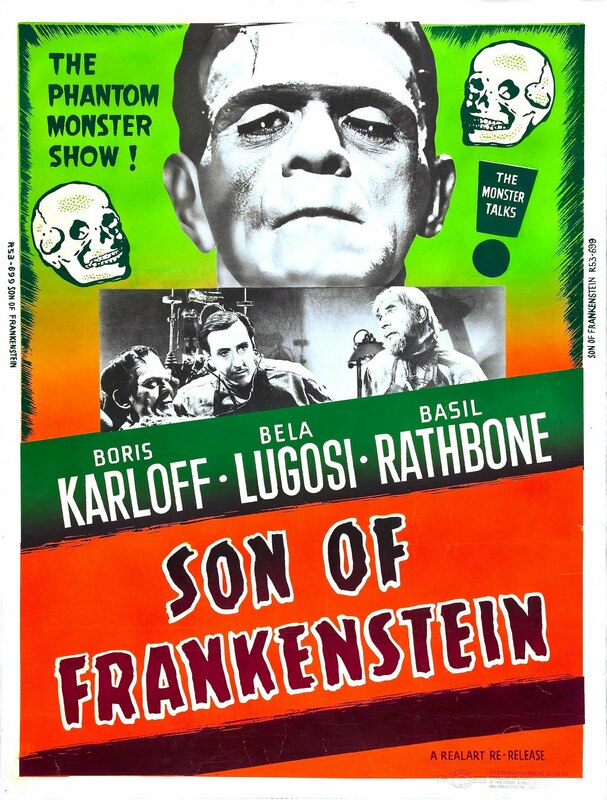 It's Peter von Frankenstein from "Son of Frankenstein"! 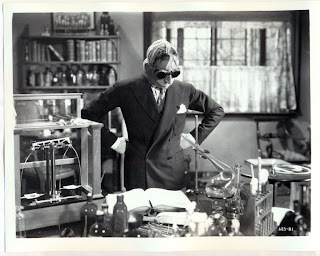 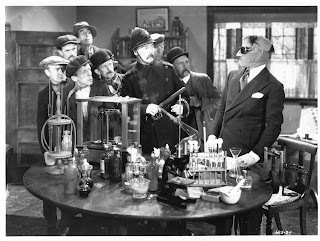 Claude Rains looks to discover a cure to his invisibility in "The Invisible Man". 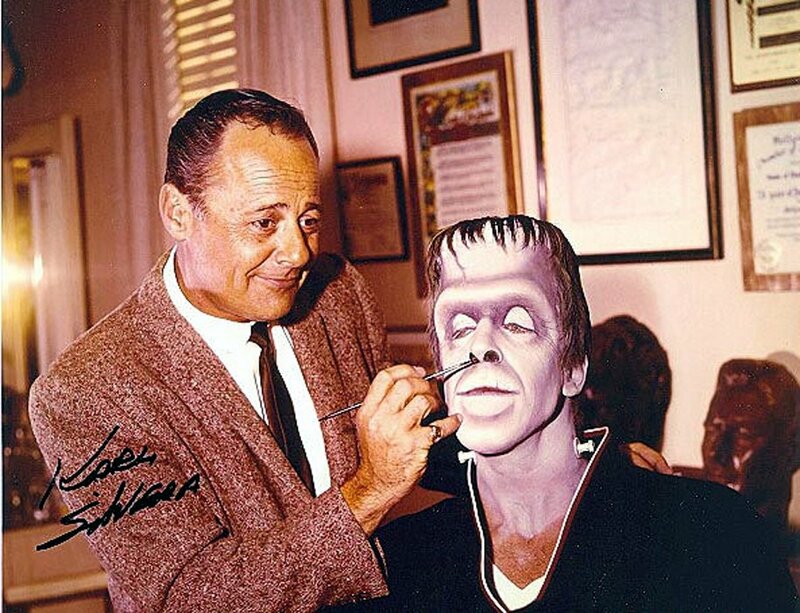 Here is a rare color shot of Fred Gwynne getting his Herman Munster make-up applied! 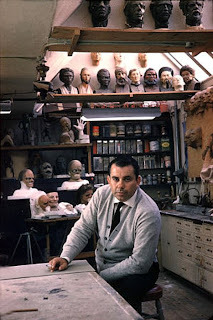 Bud in his workshop at Universal. 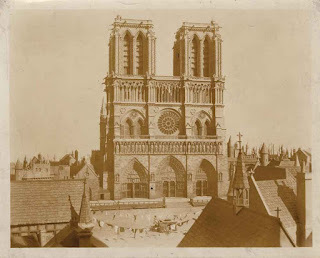 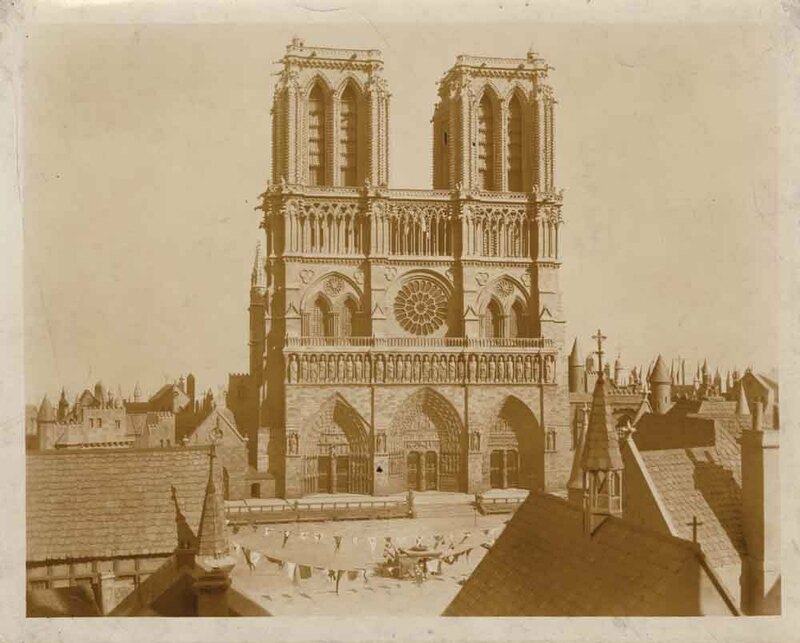 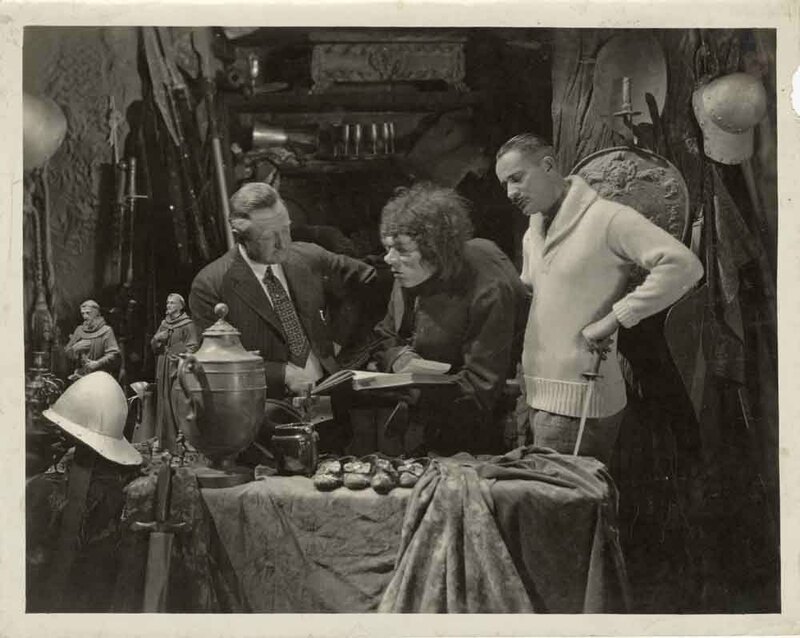 A great behind the scenes shot from "The Hunchback of Notre Dame". 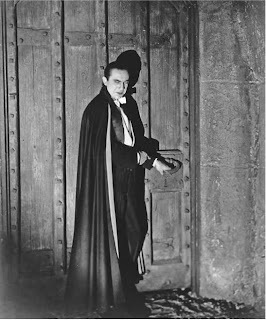 "Dracula's Daughter" displays what Universal does best! 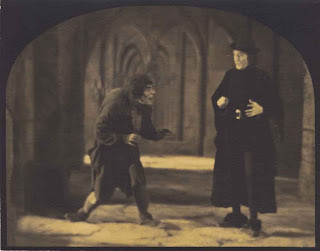 From "The Hunchback of Notre Dame". 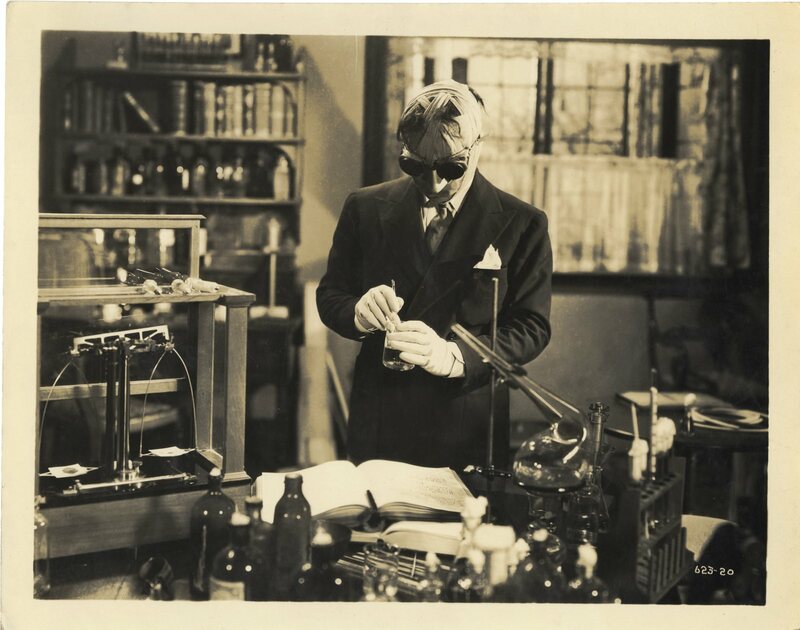 Griffin frantically mixes solutions to find his way back from invisibility in "The Invisible Man". 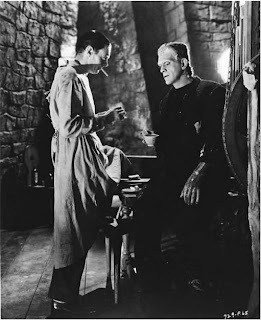 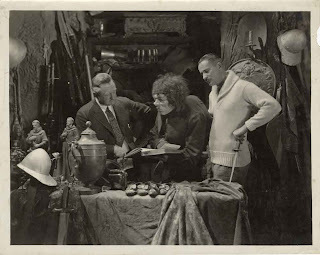 Colin Clive and Boris Karloff take a break between filming of "Bride of Frankenstein". 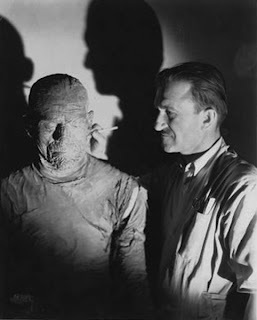 Jack Pierce adds a few final touches to his incredible makeup on Boris Karloff in "The Mummy". 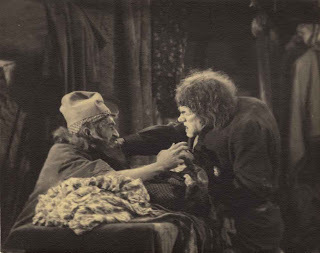 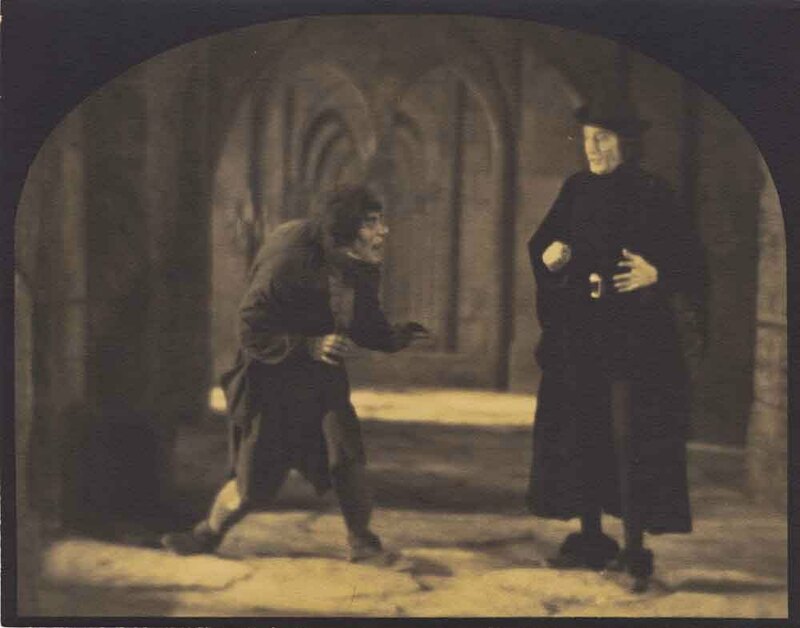 Quasimodo has a confrontation in "The Hunchback of Notre Dame". Do you find Dorian Gray beautiful? 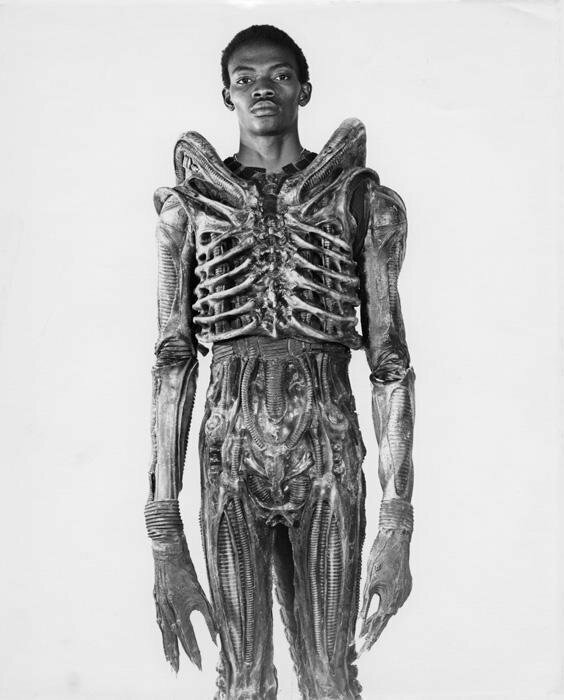 Here is a great shot of the suit (without the head of course) from "Alien".